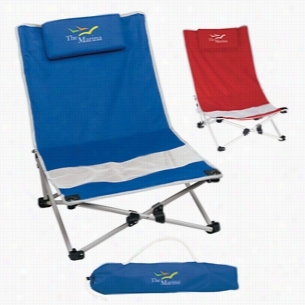 Custom Big Lounger Folding Chair. 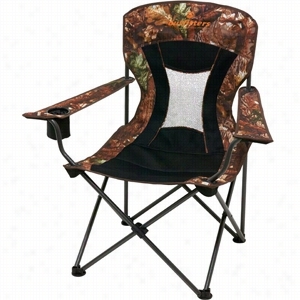 Helinox Chair One Camping Chair. 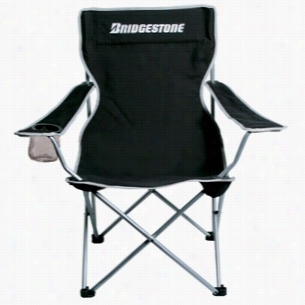 Black Polyester Zippered Cooler Bag Chair. Cooler Bag Chair. 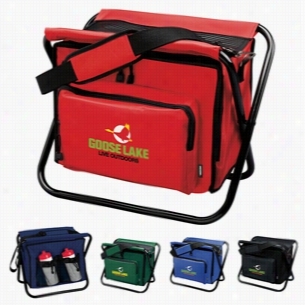 The Cooler bag is also a Backpack with padded straps, has a folding chair, and a front water bottle holder and zippered pocket. Finish / Material: 420D Polyester, 600D Poly. 24 Can Capacity Cooler. Durable 600D Material. Zippered Watertight Main Compartment with Heat Sealed PEVA Lining. Adjustable Padded Shoulder Straps. Suggested Max Weight for Chair 270 lbs. Zippered Front Pocket. Water Bottle Pocket with Zip Cord Closure. Folds Flat for Easy Storage. Can hold up to 330lbs. 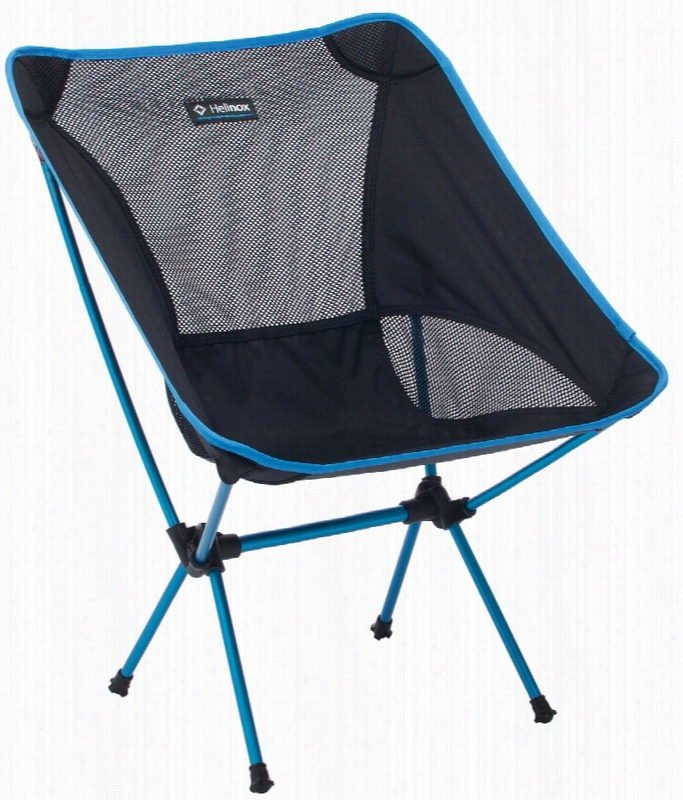 Cup holder located on one of the arm rest with drainage hole, breathable Air mesh seat back to keep you cool and comfortable. 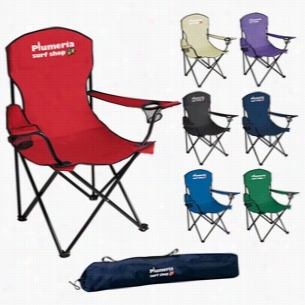 Constructed out of 600D Polyester and Steel piping. Zippered pocket on the back of the head rest to hold accessories. 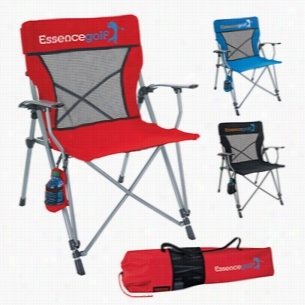 Features an oversized seat and arm rest for added space and comfort. 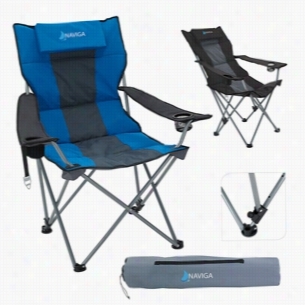 This Chair folds up neatly into a storage bag for easy storage and travel. 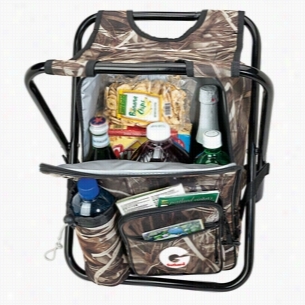 This 24 can capacity camouflage cooler has an integrated folding Chair. 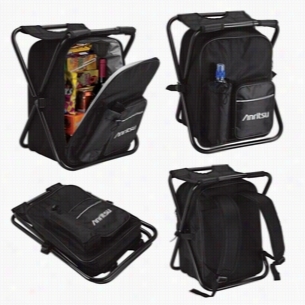 It is made of durable 600D material and features a zippered watertight main compartment with heat sealed PEVA lining, adjustable padded shoulder straps, zippered front pocket, and a water bottle pocket. Suggested max weight for chair 270 lbs. Folds flat for easy storage. Finish / Material: 600D Poly, PEVA Lining, Steel.